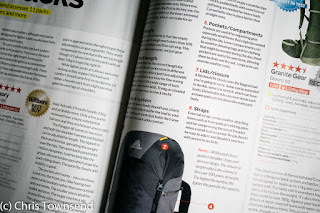 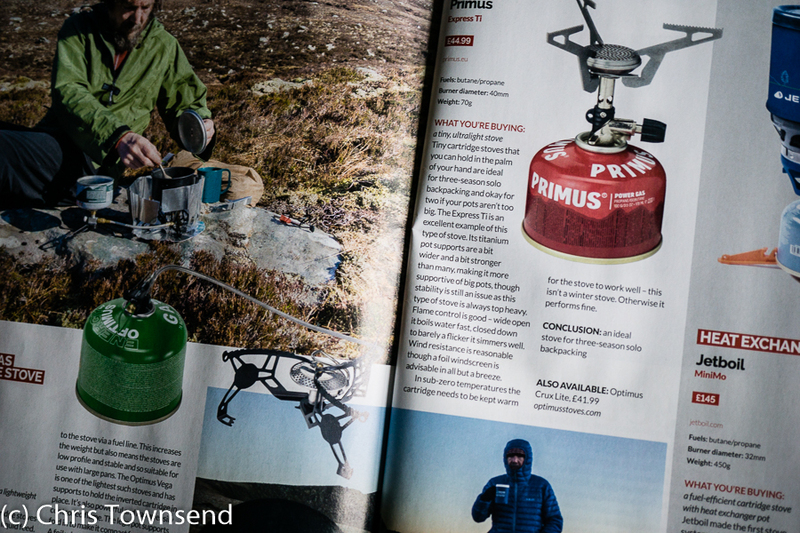 In the latest issue of The Great Outdoors I review 11 60+ litre packs and 5 stoves, plus the PHD Waferlite down jacket. 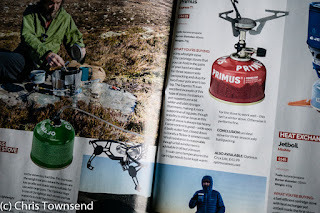 Also in the gear pages Judy Armstrong looks at 3 cook sets and TGO Challenge co-ordinators Sue Oxley and Ali Ogden and some friends try 20 backpacking dinners. 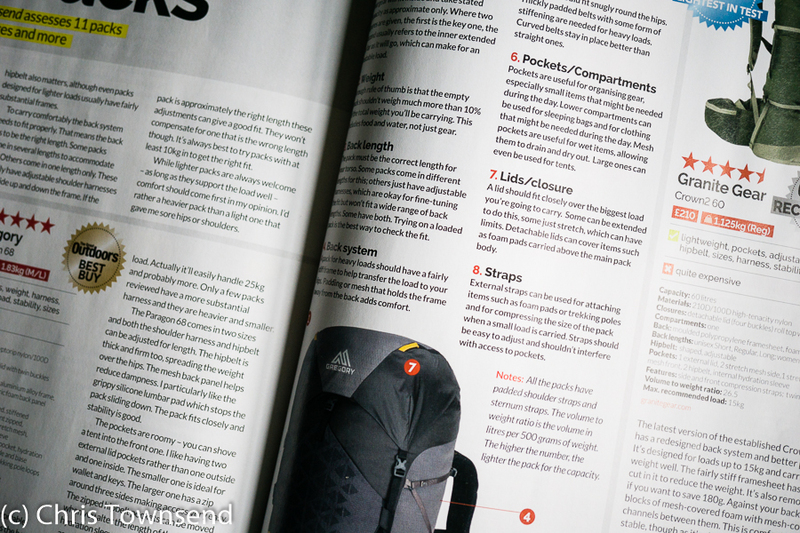 There's some great backpacking trips in this issue. 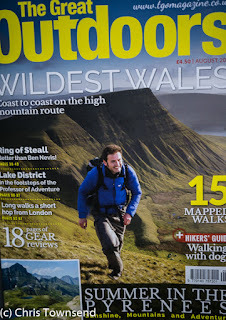 Will Renwick traverses the Welsh mountains on the Cambrian Way, Alex Roddie has an adventure in the Pyrenees, and Daniel Neilson explores the Borrowdale fells in the footsteps of the fascinating Lakeland 'Professor of Adventure' Millican Dalton. 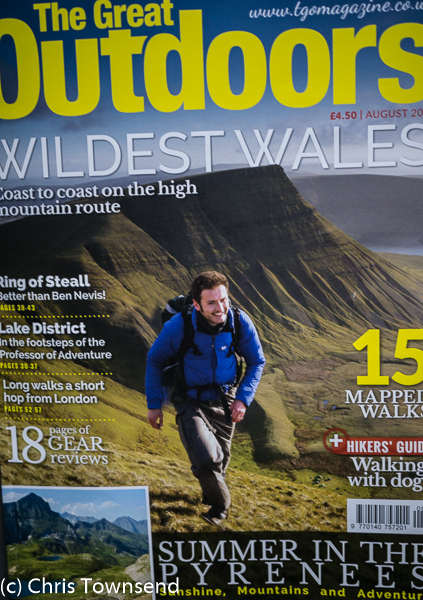 Away from backpacking and the mountains Stefan Durkatz finds some interesting walks in South East England. 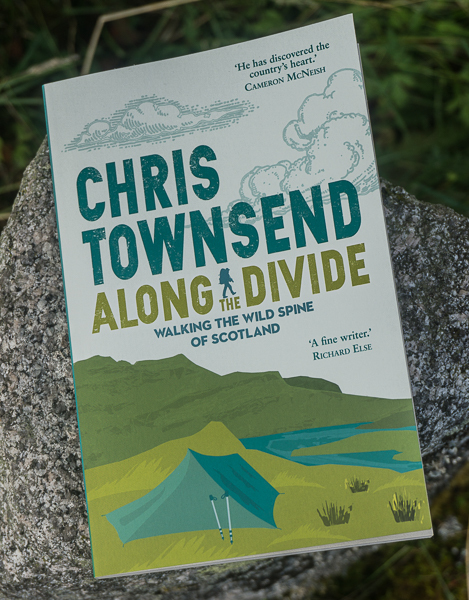 Back in the hills David Gray describes the splendid Ring of Steall above Glen Nevis and Jim Perrin remembers Shutlingsloe in Cheshire. 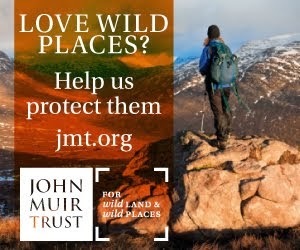 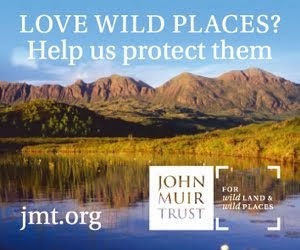 Also in this issue Roger Smith looks at the variety of conservation schemes currently underway in places as far apart as Beinn a'Ghlo in the Scottish Highlands and Knepp in West Sussex, there's useful information and advice on walking with a dog, and ten Wild Walks everywhere from Exmoor to the North-West Highlands.